Learn about legendary eureka moments and brilliant ideas at The History of Invention show, presented by the Museum of Interesting Things in Manhattan. 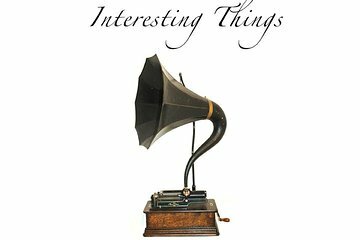 Trace innovations from the steam engine to the phonograph and wind-up toys, and hear the origins of the electronics you use every day. Engage with the inventions in interactive displays designed to inspire curiosity and thought for both kids and adults, and enjoy a unique chance to step back in time while dreaming about the future.